A man has died and a woman and child have been injured in a crash in Fairview. 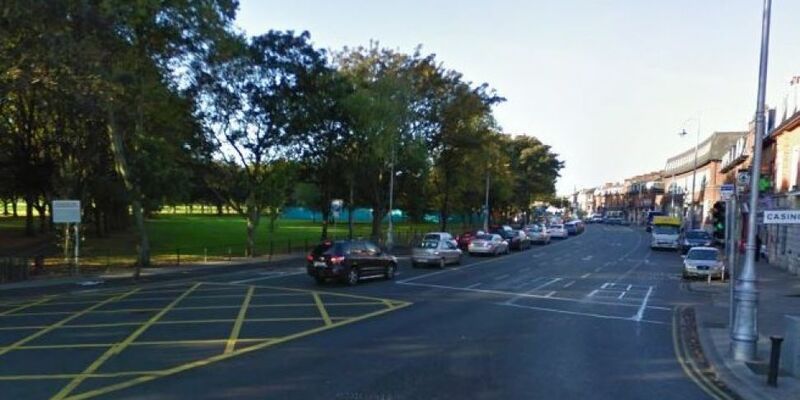 The Garda watchdog GSOC has been asked to investigate the single vehicle collision which happened at the junction with the Malahide Road at around 1.10am this morning. A man in his late 40s was killed when the van he was driving collided with a fence at Fairview Park. A woman, who's also in her late 40s, is in a critical condition at the Mater Hospital. A 13 year old boy has been transferred to Temple Street Children's Hospitlal with non life threatening injuries. The van came to the attention of officers prior to the crash so the case has been referred to the Garda Ombudsman Commission. The road was closed for a time to facilitate a forensic examination of the scene but it has since been reopened. Anyone with information is asked to contact detectives at Clontarf Garda Station on 01 6664800, the Garda Confidential Line 1800 666 111 or any Garda Station.